Number 3 on my Top 4 of Best Groups in the Entire World of All Time! 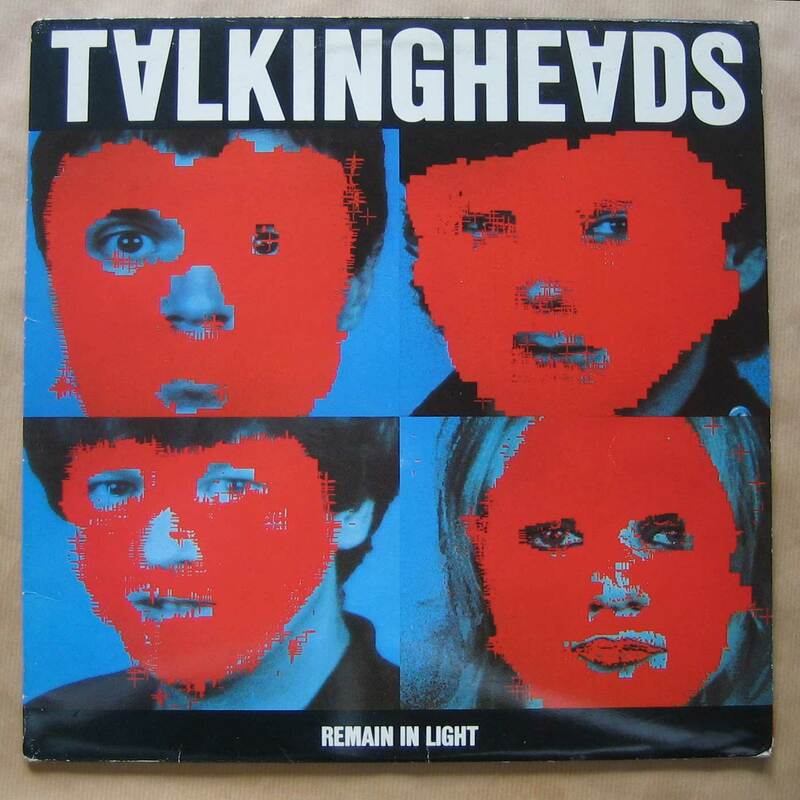 I bought my first Talking Heads album in 1980: Remain in Light. 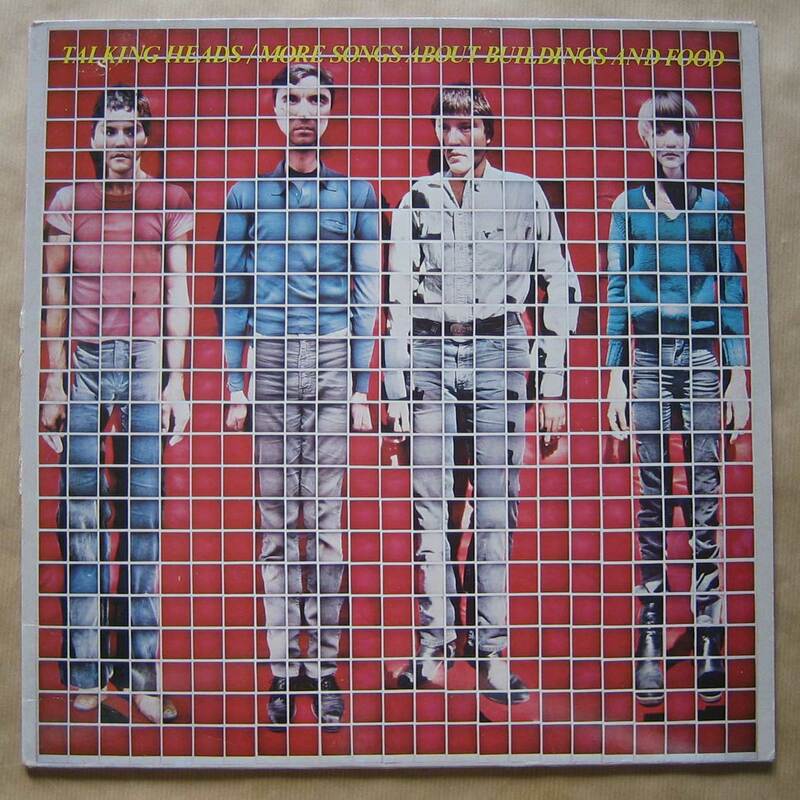 Shortly after i bought the previous three albums: Talking Heads: 77, More Songs About Buildings and Food, Fear of Music. 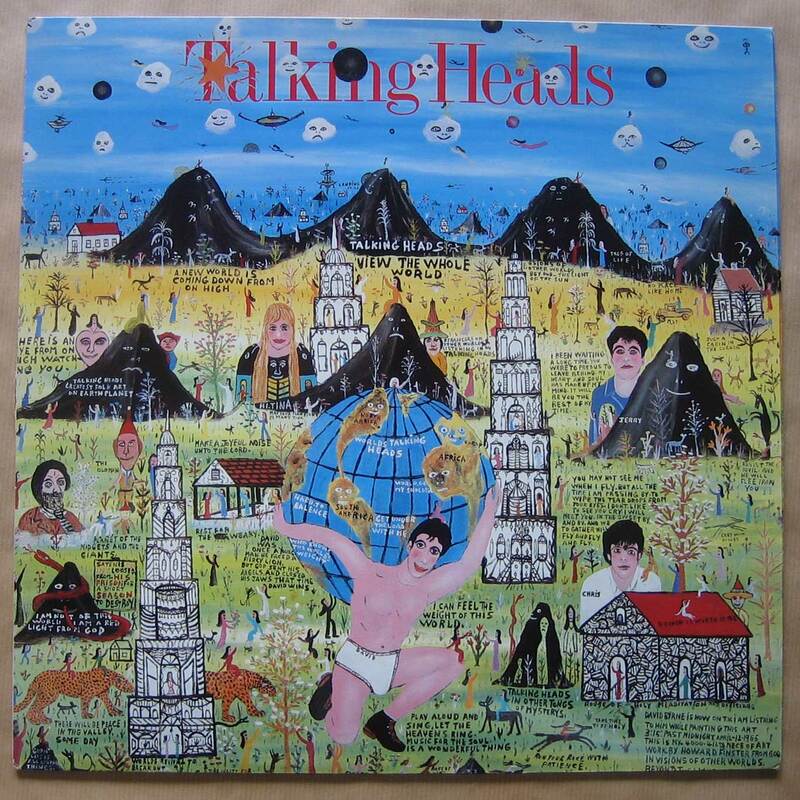 One memory i have of listening to the Talking Heads was a time when i was alone in the house i grew up in. My parents were on vacation. I was standing in the kitchen and doing the dishes. In the kitchen there were two audio speakers hanging. The Talking Heads were playing. Up until this day i have these feelings of wet hands, dishes in the soapy water and the music of Talking Heads in my head. 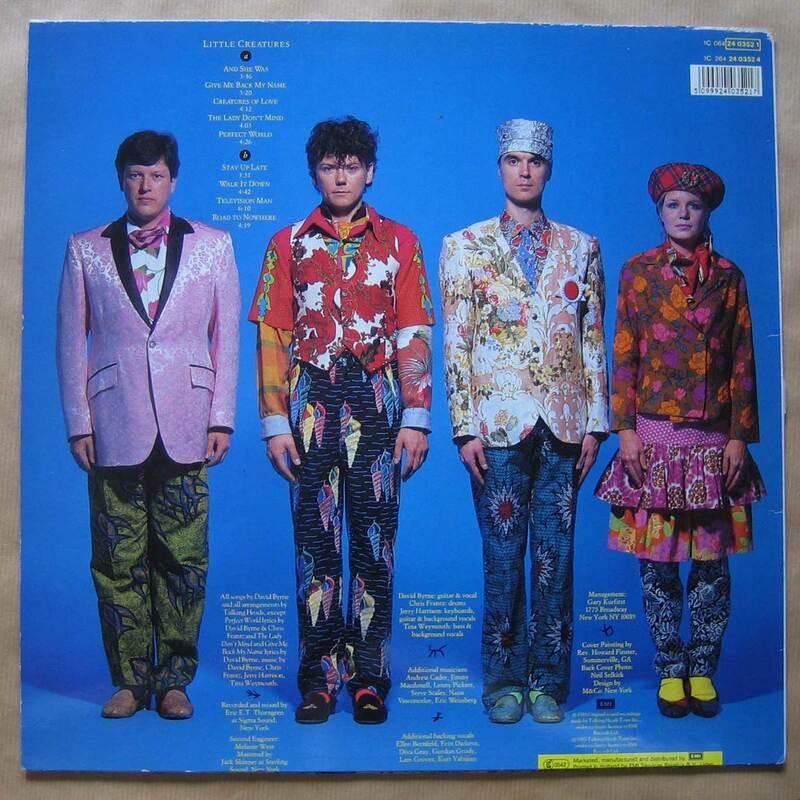 Remain In Light up until today is my favourite album of the Talking Heads. I enjoyed their previous albums. 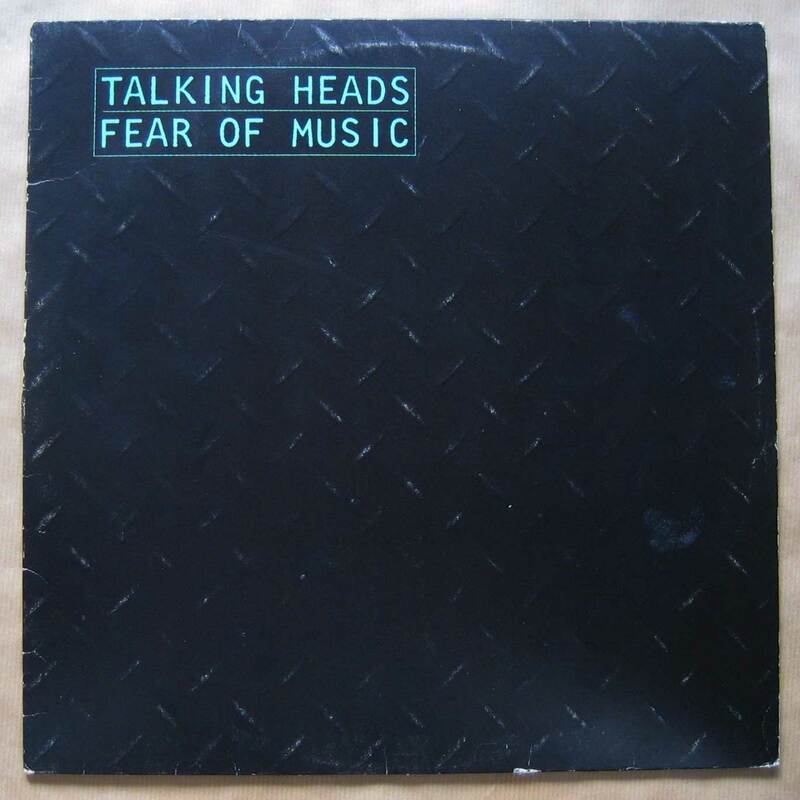 Especially Fear of Music, but also songs from the first and the second album. Jonathan Lethem writes about his love for Fear of Music in his book called exactly that: Fear of Music. “Life During Wartime” was all over the clubs. 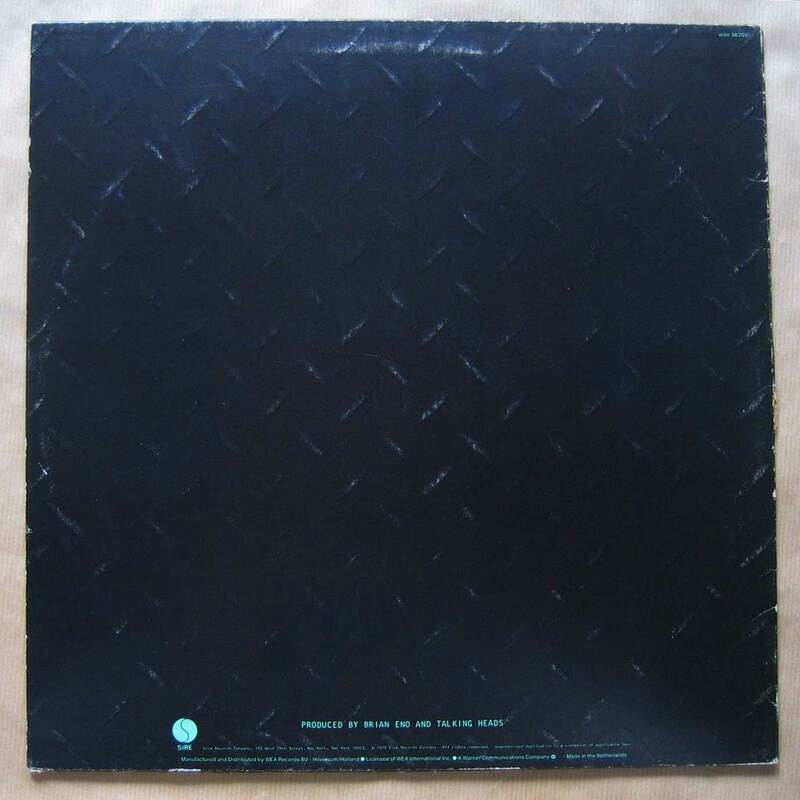 It sounded fantastic, and at 2, 3, maybe 4 in the morning, after a set at Danceteria, it was the perfect New York City record. It was the perfect New York City record no matter what club you were in. It had flashing lights and warning signs and the sound of gunfire mixed in with a lethal groove. That was New York City in 1979. Over the next years i kept on buying the new albums coming out. 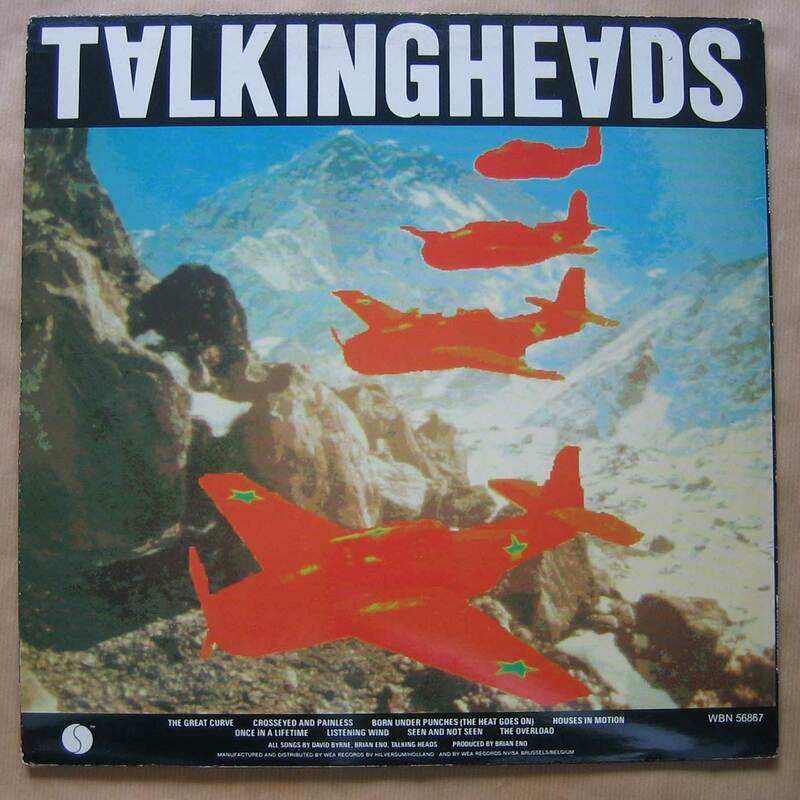 Speaking in Tongues, 1983. 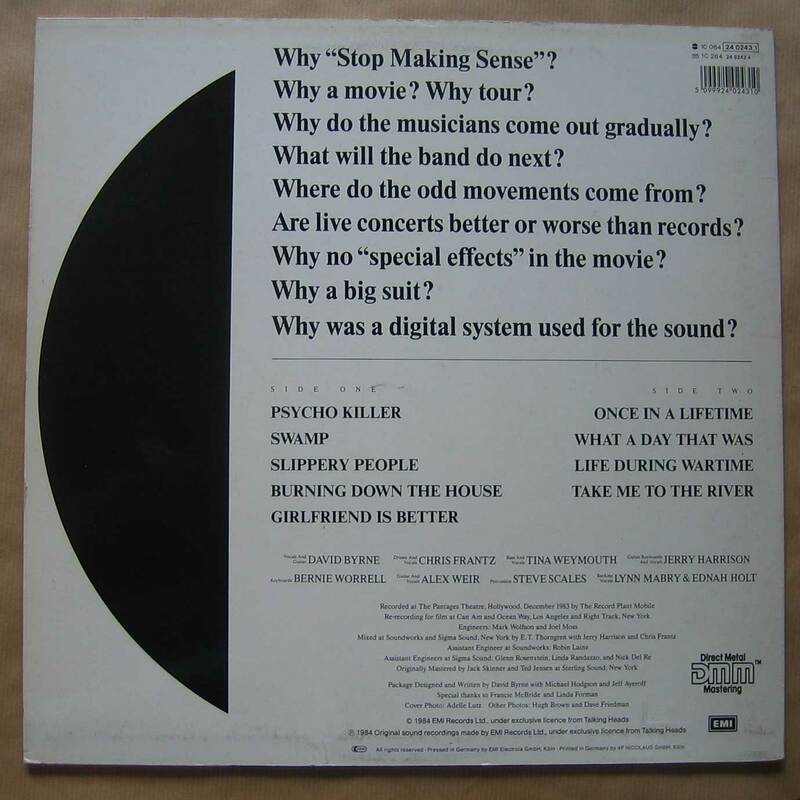 Stop Making Sense, 1984, their live concert film directed by Jonathan Demme. 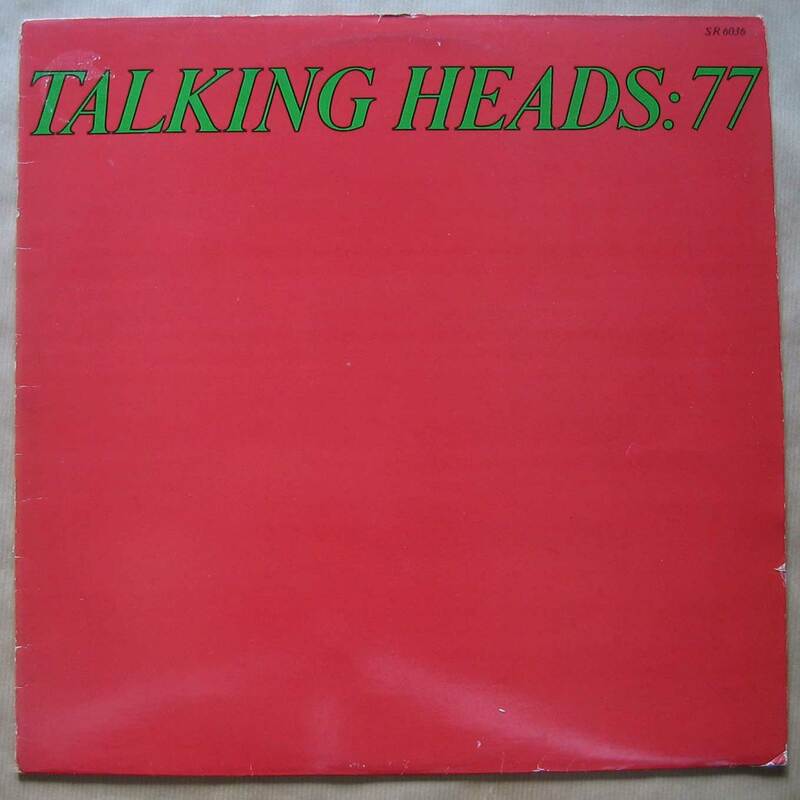 This film starts with Psycho Killer, a song from their first album 77. 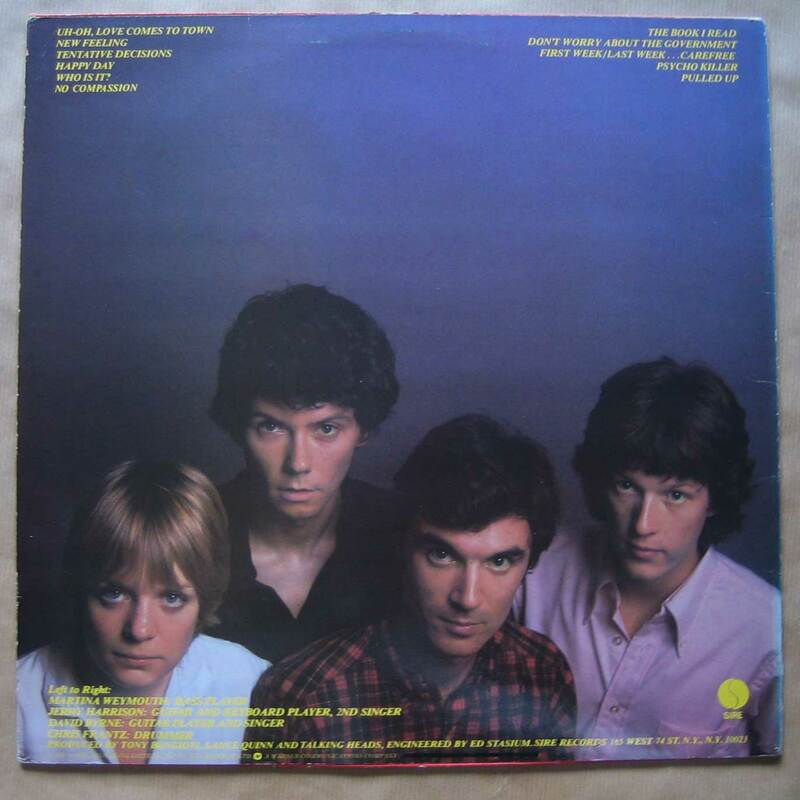 It is this version i used for my a cappella version of Psycho Killer. 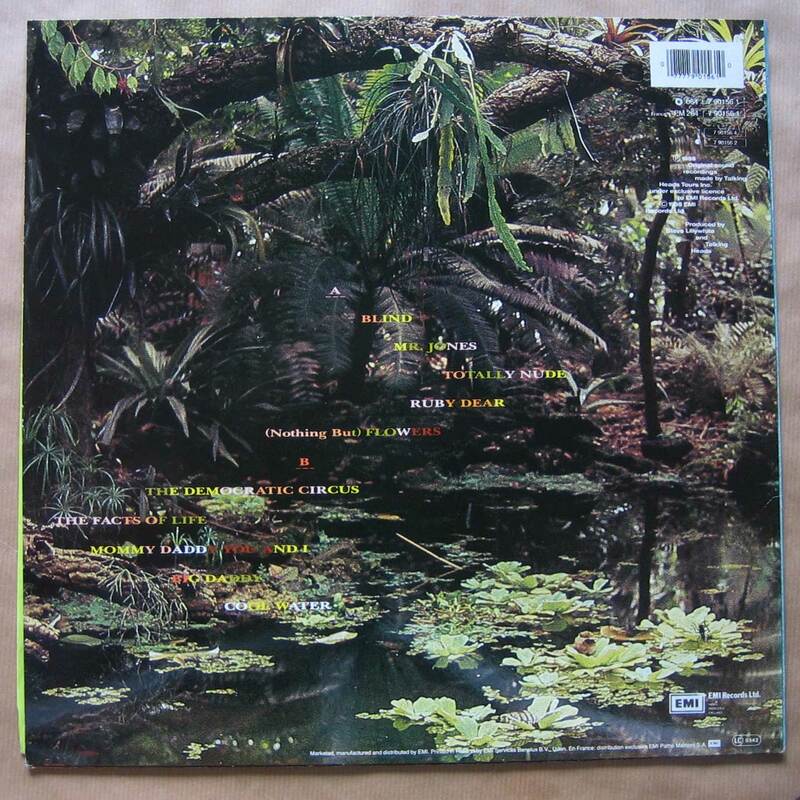 Little Creatures was released in 1985. 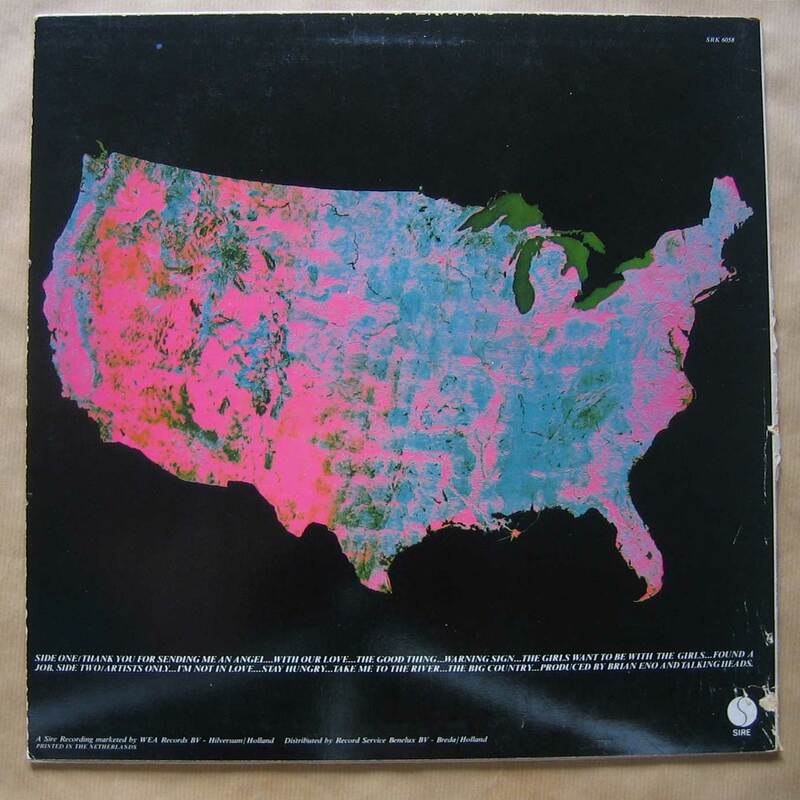 I loved the cover of this album. 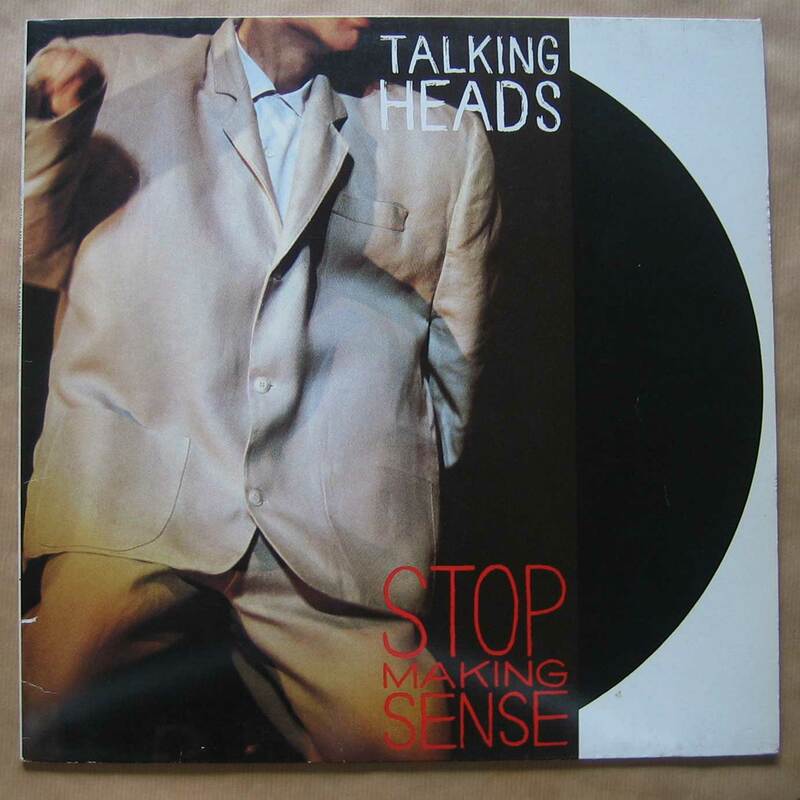 I remember reading a review about this album, reading that the Talking Heads were sounding more and more normal, more and more mainstream. This was a collective effort of many then current bands. 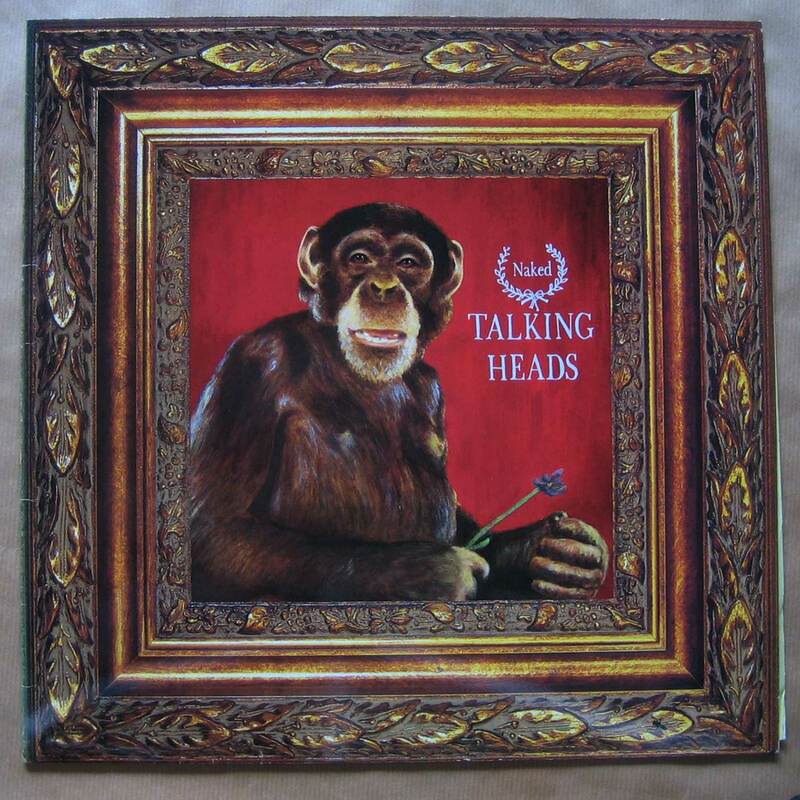 I bought the next two albums of the Talking Heads, yes. But my big love of them was getting smaller. 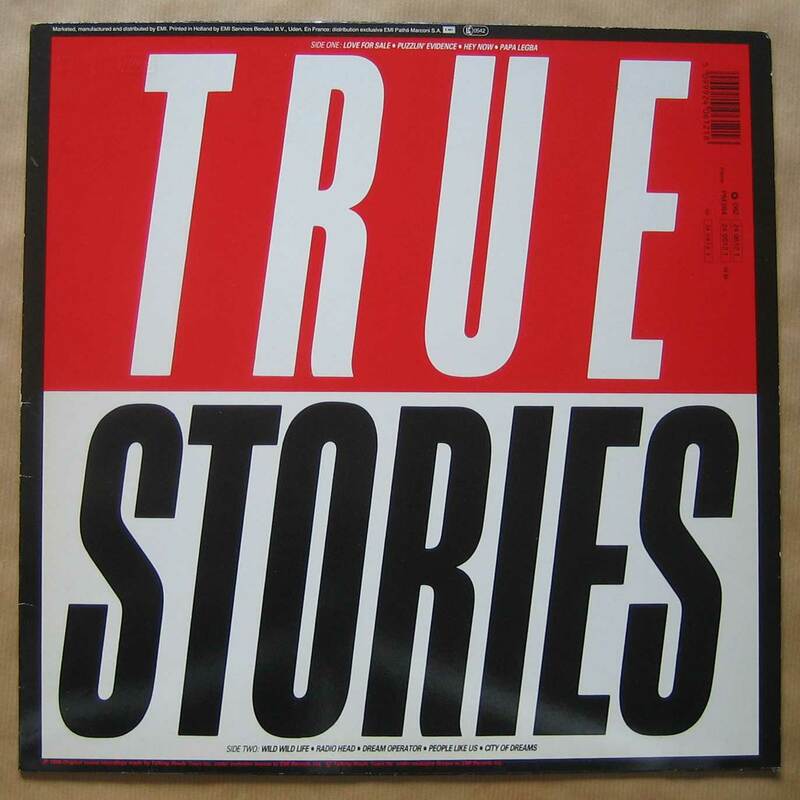 True Stories didn’t really hit me. 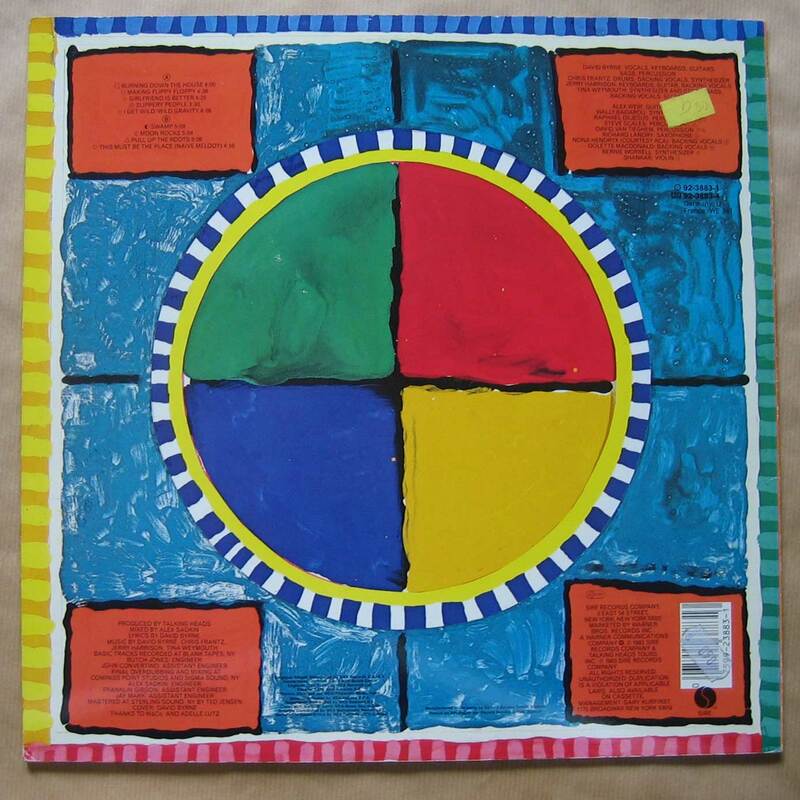 I did like Naked, their 1988 release. It got quiet after 1988. 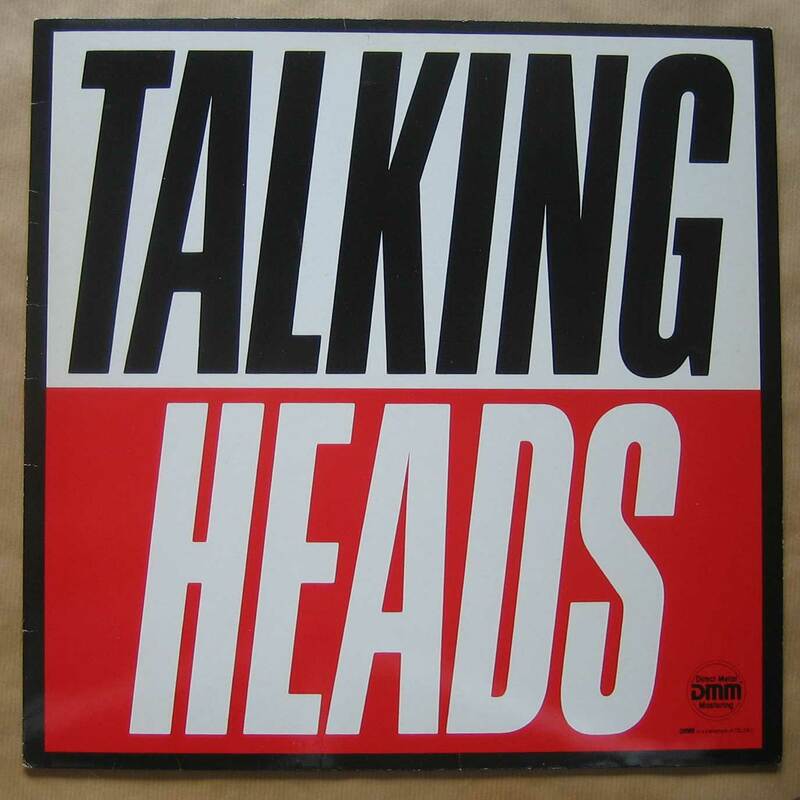 At December 1991 the dissolution of the Talking Heads was made official. 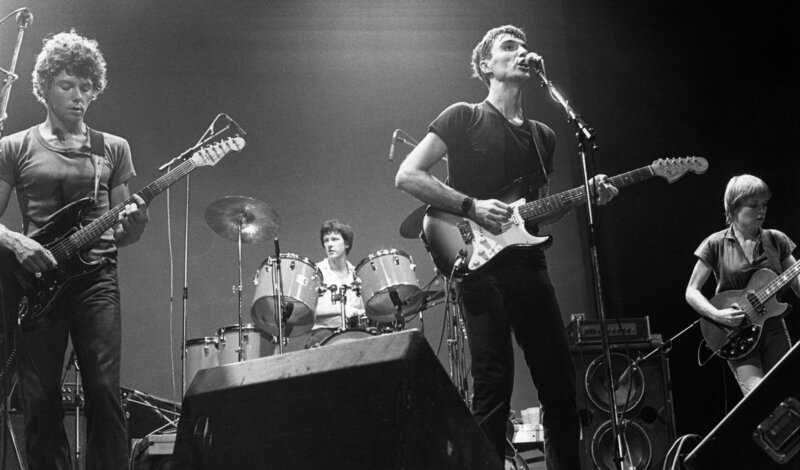 Over the years the Talking Heads played a background role in my world of music. Making my Mixtapes on Spotify made me think about them more. Listening to their music made me think about the meaning of it to me. I don’t like every single song, but yes, a lot of these songs have a special place to me. One memory stands out. I was listening to Little Creatures, still living at home, upstairs in my own room, lying on the couch. I was looking at the plants above me, standing on the window sill. I suddenly had an eerie feeling that i could move something standing on there but not touching it. It scared me. I didn’t even try. Of course, i would have failed. That is not what this memory is about. Later on i realized how i felt after i turned away. It was not my place to try something like this. I was not very interested in it, truthfully. I still am not. And this makes me feel very happy. 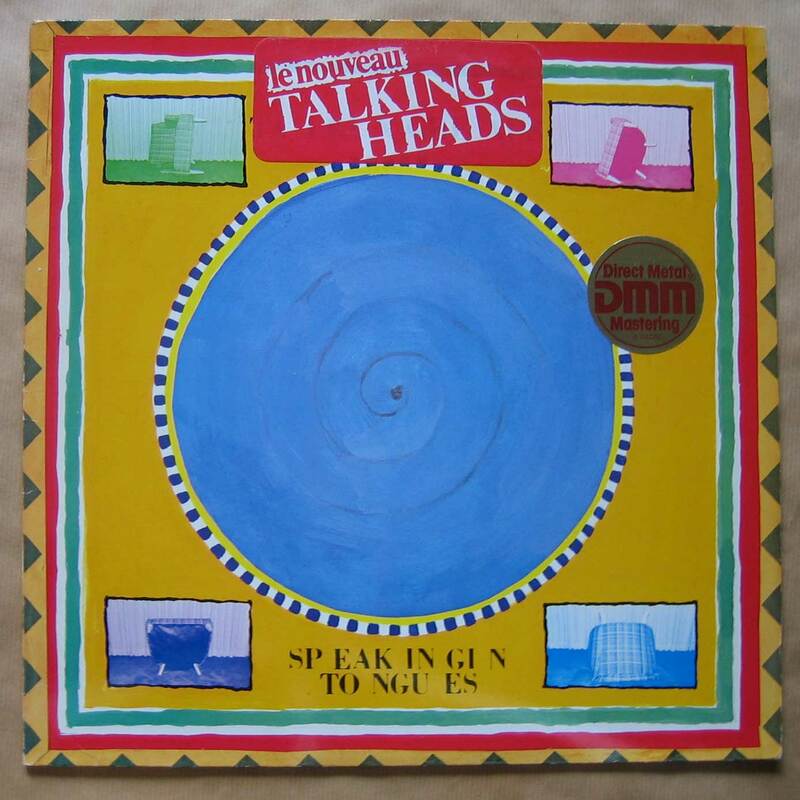 The next photos are of all the Talking Heads albums i have. These albums i bought between 1980 and 1988. I don’t have any singles or twelve inches. I also don’t have any cd’s.